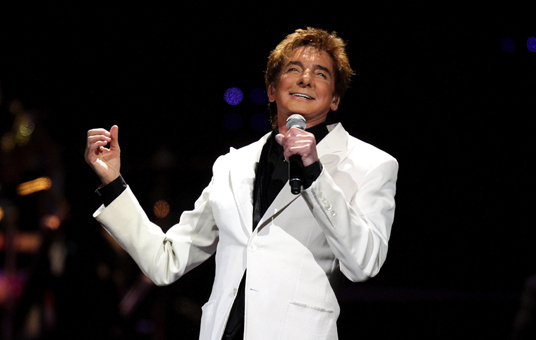 Pgh Momtourage: Barry Manilow concert + ticket giveaway! 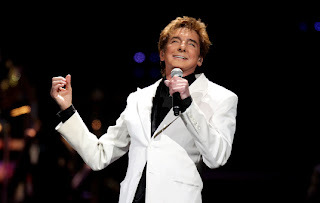 Direct from Broadway, following a critically acclaimed sold out run on New York’s Great White Way, Barry Manilow, the undisputed #1 Adult Contemporary Artist of all time, brings his MANILOW ON BROADWAY concert to Pittsburgh. Don't miss this unprecedented concert as Manilow performs songs from his massive catalog of hits. From “Mandy” to "I Write the Songs" to "Copacabana (At The Copa)" and so many more, Manilow’s Broadway show has become as legendary as the man himself. 2 lucky winners will each win 2 tickets! Contest open for entries until Monday, April 15th, 2013, 7pm. Winners chosen at random. Winner has 24 hours to claim prize or a new winner will be selected. Tickets will be held at Will Call under winner's name, be sure to have your ID. 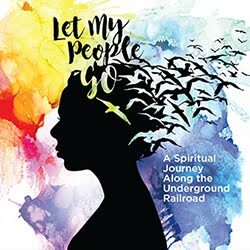 I was given tickets in exchange for promoting this venue.